Today we are showcasing the journey of brave personality from our indian television & film industry. 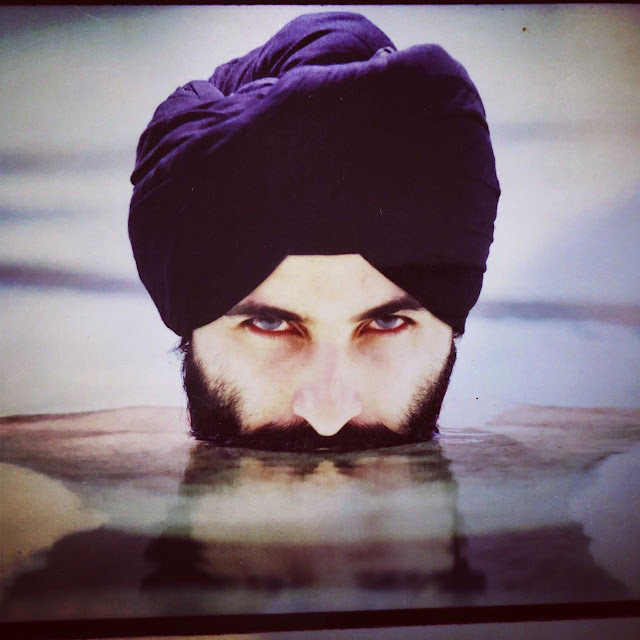 He is the first sikh model to win Grasim Mr india, not only this he also won the best dressed model Mr Tourism International Panama(usa) along with this he trained many sikh boys for modelling for Mr singh international pageant. We are talking about Mr.jaspal singh saigal. Mr. Jaspal seen in many television series like Maharaja Ranjeet Singh,bade ache lagte hai & Aapna punjab and currently 21 Sarfosh Saragari. Let’s get up close & personal with this gentleman. What made you decide to pursue a career in Glamour Industry? · How would you describe your personal style? · How was your Modelling journey? What are those challenges you faced? o My modelling journey was very tough initially but it is said that if you really wanted you to get you have to work hard. I met models and learn from them and winning Mr India and went international the experience will be remembered throughout my life.Working with Contiloes production was a very good experience where I can see that they have worked very hard to bring the show on the screen. 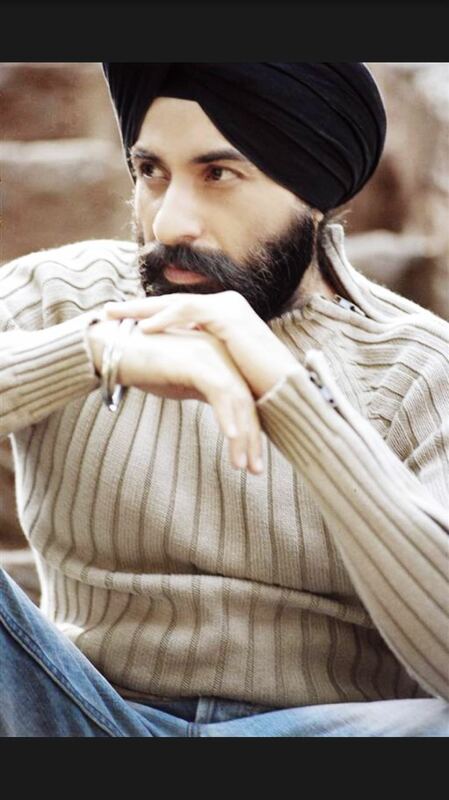 · You trained Sikh boys for modelling, how’s that journey? o Training Sikh boys were like training my own self because I feel during my young age what I missed, I could talk to them about and make them understand that how to make your personality more stylish. 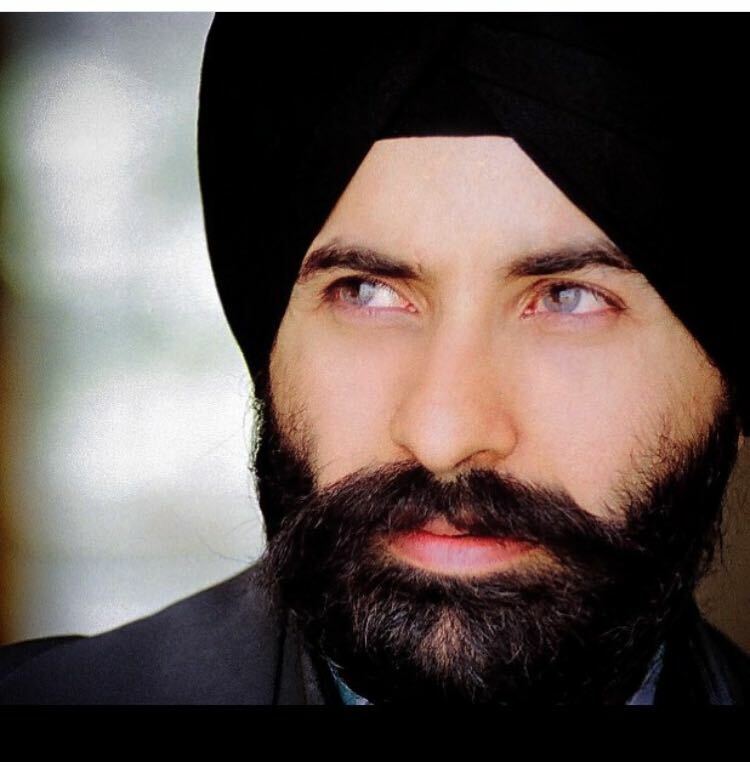 · What made you to do “21 Sarfarosh saragarhi”? 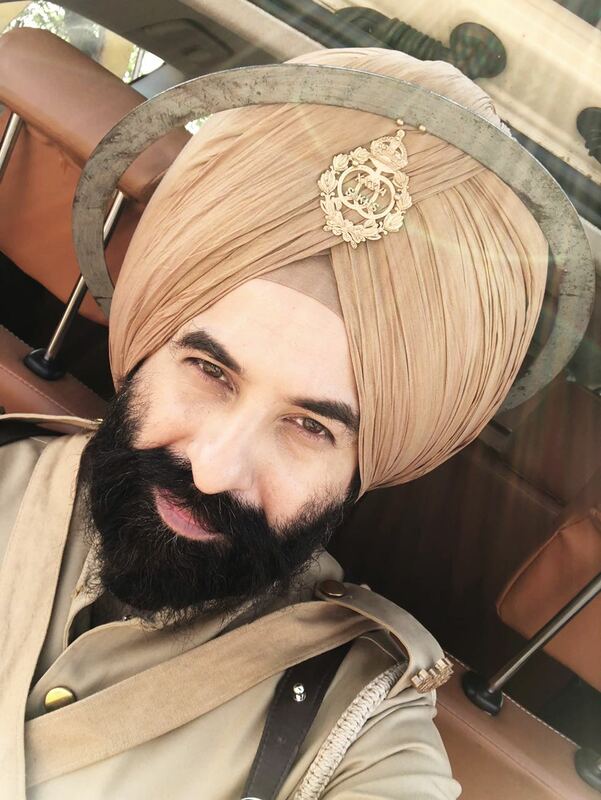 Can you brief us, about “21 Sarfarosh saragarhi” and Your Character? 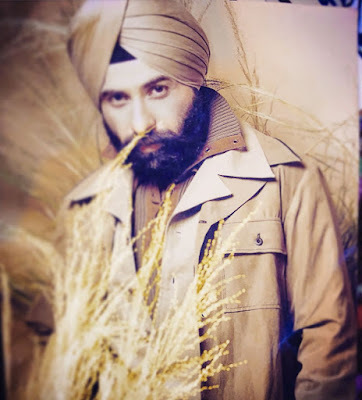 o Doing 21 sarfarosh was a dream come true as I always wanted to do some character of History.Working with Contiloes production was a very good experience where I can see that they have worked very hard to bring the show on the screen. · Tell us about your other projects. o There are few more Indian and international projects in the pipeline which I guess the work will speak I don’t have to say anything at this point presently I’m totally concentrating on 21 sarfarosh. · Any tips for young Aspiring models. o My tips for young actors and models would be is to believe in yourself stay focus and do hard work, you will get whatever you want.